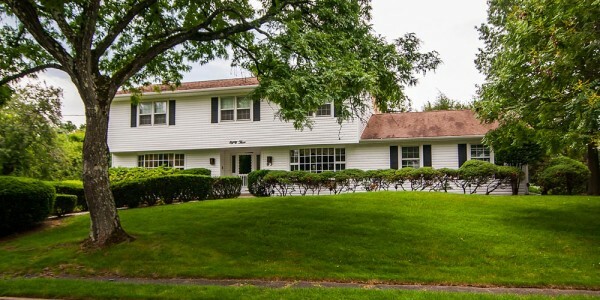 Sunny, spacious and well maintained colonial home in an incredible neighborhood! 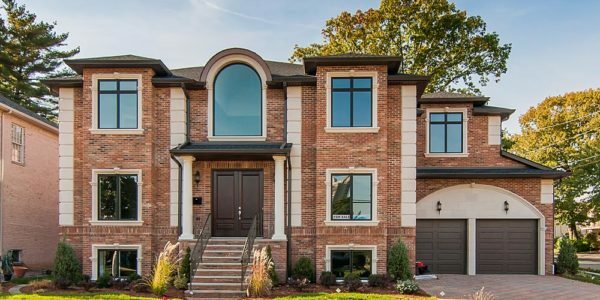 This home is MUCH larger than it appears! The first floor features a formal living rm w/ fireplace, dining room, powder room, den/playroom, renovated kitchen with granite counters and stainless steel appliances, large family room with vaulted ceiling and a wall of windows overlooking the yard and a bedroom with full bath. 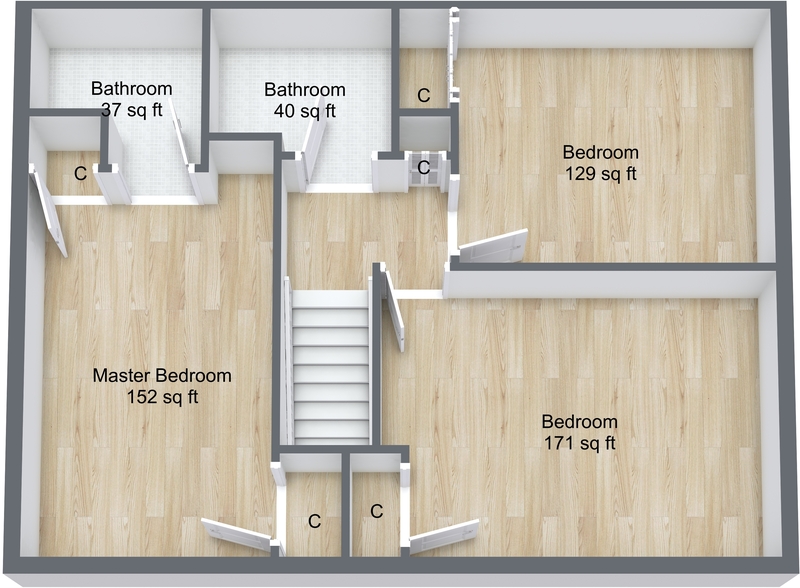 The second floor features a master bedroom with master bath and two additional bedrooms and a full bath. 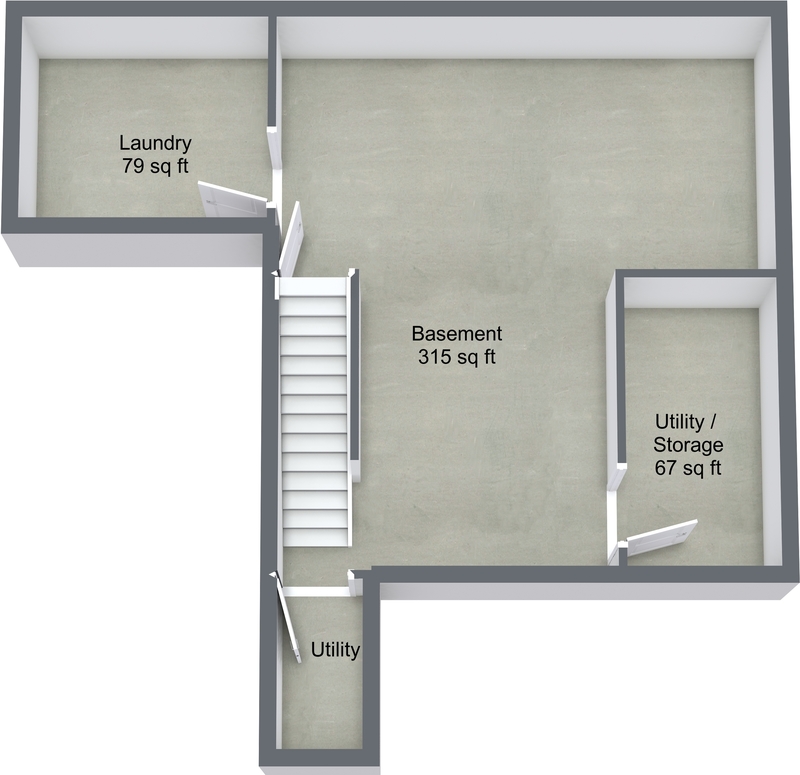 The basement is finished and has a playroom, laundry and utilities. 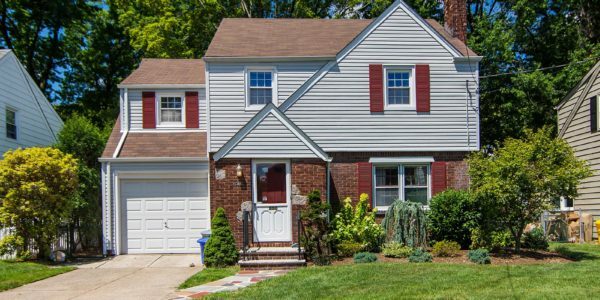 The yard is absolutely incredible and very, very large….mature landscaping, huge deck, tons of privacy…..everything you have been looking for and all within walking distance to the elementary school, NYC transportation, and minutes to all the major highways. 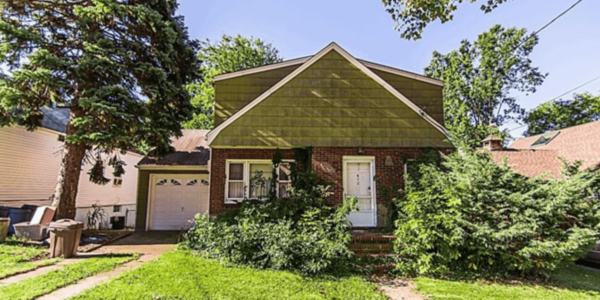 Wonderful opportunity to own a turn key home in a highly desired neighborhood! 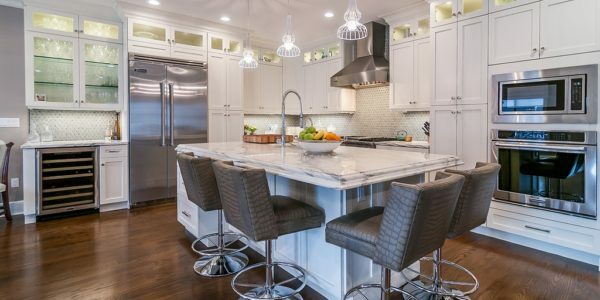 Custom Built 5 br, 4.5 bth, Colonial-Style townhouse, done in collaboration with Ryan Day Interiors & Featured in 201 Magazine. ..
Cresskill Border! 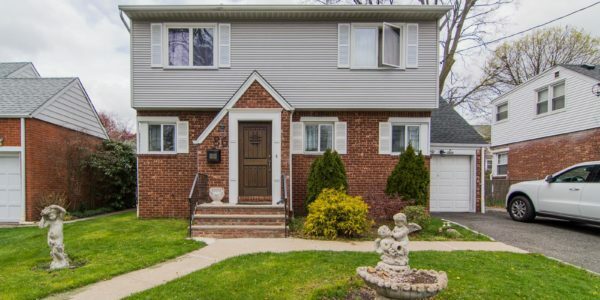 One of the best blocks in town, hardwood floors, recently renovated kitchen with maple cabinets, stainless steel appliances ..
Cresskill Border of Dumont- Renovated Kitchen! 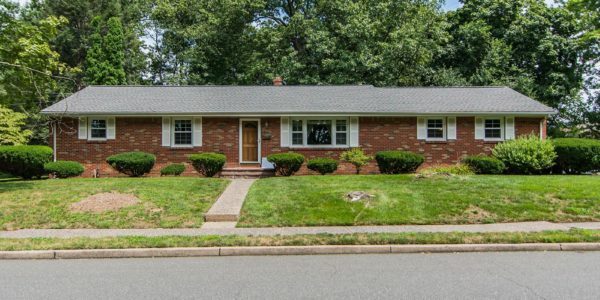 Location, Location, Location, Beautiful Ranch On Quiet Cul-De-Sac. This Home Comes With Modern Eat-In Kitchen With Granite Counters, Along With .. 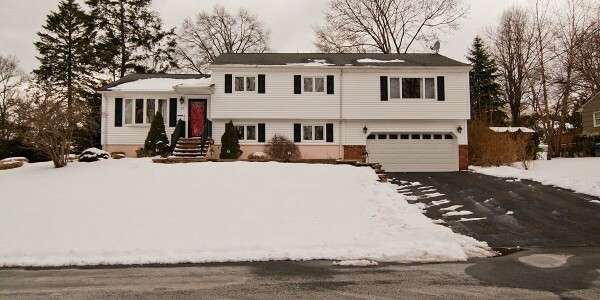 This beautiful colonial home sits on a large 50 x 118 lot. This home has been completely Renovated – Move ..
Great block with homes of higher value. This home is awaiting your personal touch! 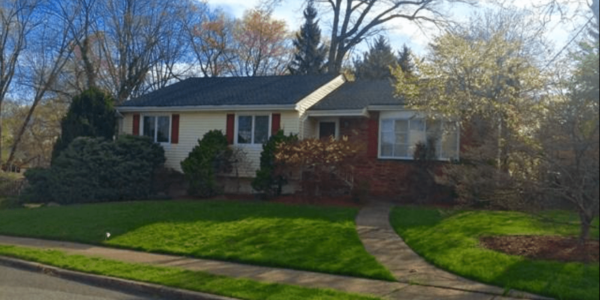 4 bedrooms 2 baths, tons of ..
Ridgefield Home – Lots of Potential! Charming spacious home with an open floor plan, hardwood and CT tile floors throughout, located in a great location with .. 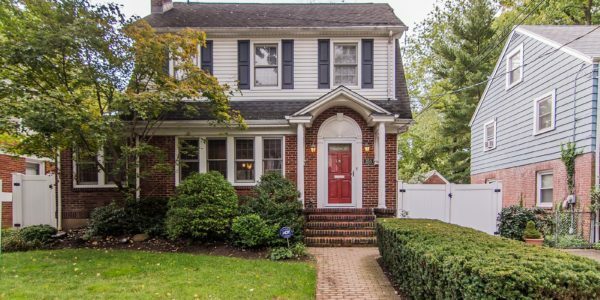 This lovely Dutch Colonial home was totally rebuilt and expanded just six years ago and is in impeccable condition. Special .. 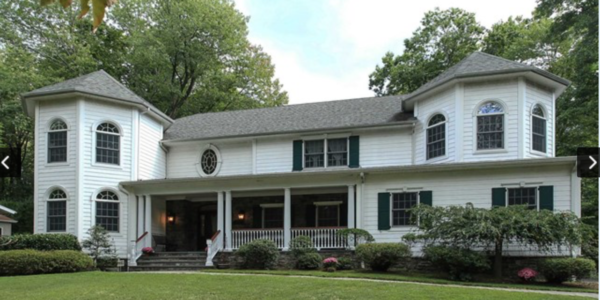 Exquisite 5 bed 4 1/2 bath Center Hall Colonial, located in the desirable town of Old Tappan. 2 story entrance .. Welcome to this beautiful 5 bedroom 3.5 bath Victorian style colonial located on a quiet residential street of River Edge. ..
Beautiful new construction. 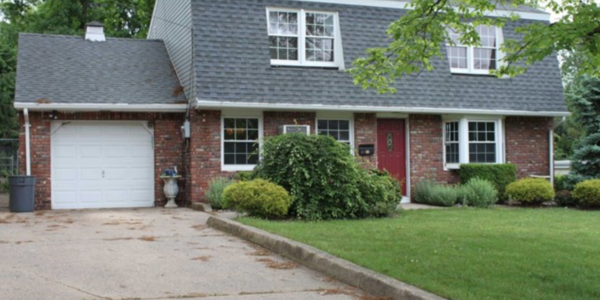 Custom brick & stone C/H Colonial in great location. 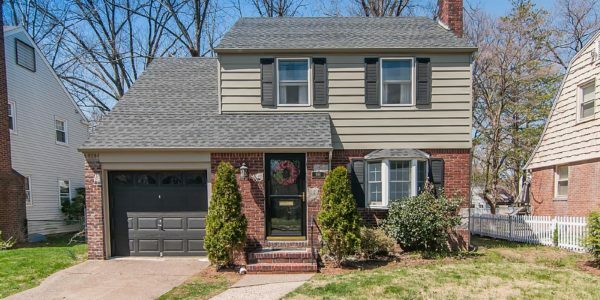 Features gorgeous 2 story entry hall, vaulted 2 ..
Charming mint condition on quiet street in County Club Section of Teaneck. Nice living room with fireplace and hardwood floors .. Convenient street. Close to NYC buses, shops, schools & houses of worship. Entry foyer. 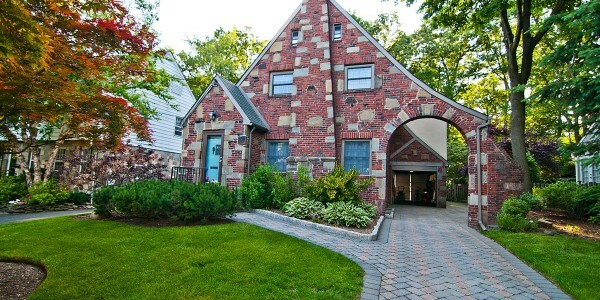 Large Living Room, Fireplace & dining ..
Charming mint condition on quiet street in County Club Section of Teaneck. 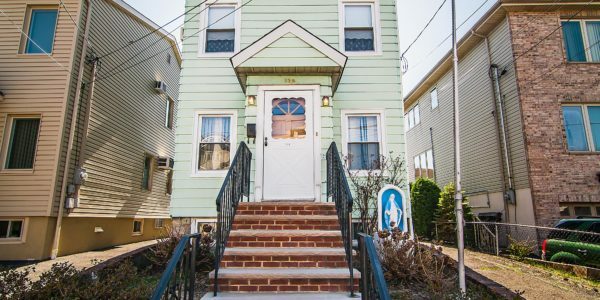 Large living room with fireplace and hardwood floors ..
Prime Location, “behind the high school,” and one of the only single family homes for rent in Cliffside park! This .. 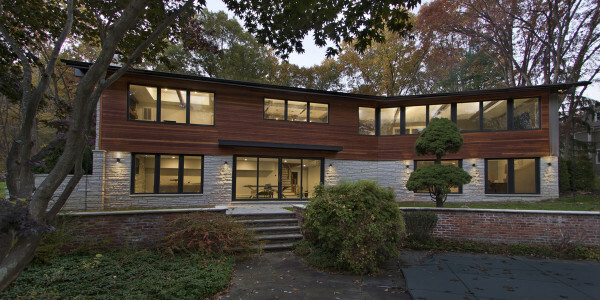 Fantastic and Highly desired West Englewood location on the Tenafly border! 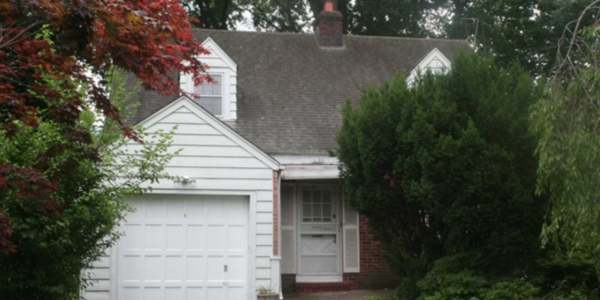 Classic Sidehall Colonial with original trim and moldings. Recently ..
Great block with well maintained homes, great bones and a very loved and cared for home, hardwood under carpet, high ..
Great updated ranch house with 3 bedrooms and 2 1/2 baths. 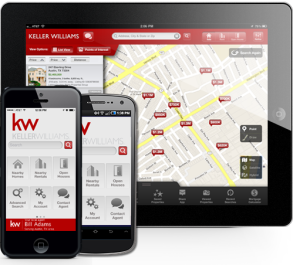 Updated kitchen, ss appliances and tile floor, updated bathrooms. .. Nature Lover’s Paradise! 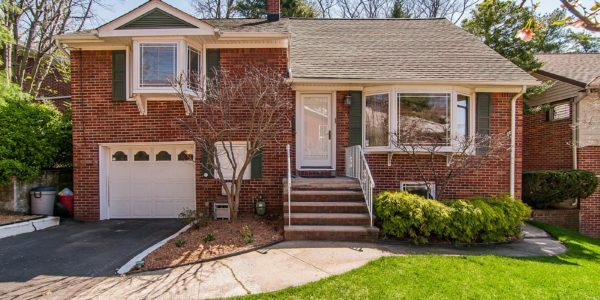 Don’t miss this rare opportunity to own a Stunning Contemporary Colonial in the Ramapo Mountains, with direct .. 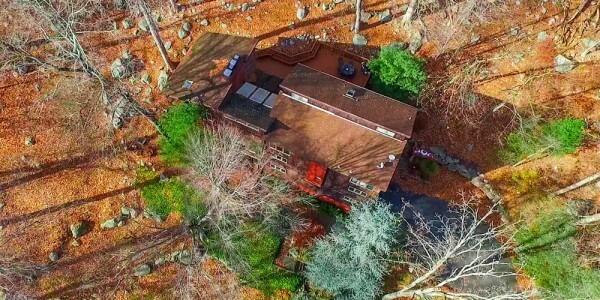 Nature Lover’s Paradise in the Ramapo Mountains! 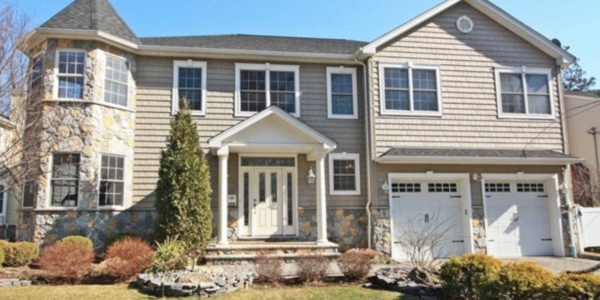 Unbelievable and quiet neighborhood, this 5 bedroom, 2.5 bath home on over half acre is awaiting your personal touch! 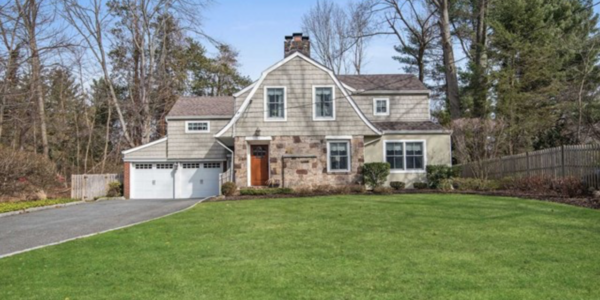 Classic ..
Classic Center Hall Colonial- Woodcliff Lake! 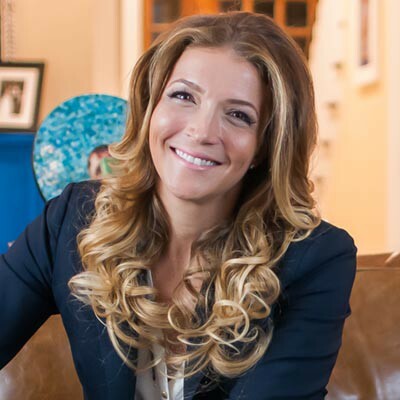 Taxes have been reduced for 2014!!!! (Reduced assessed value) Best Ridgewood location, Willard School District, charming and updated Tudor colonial ..
Premier Ridgewood Willard School District! 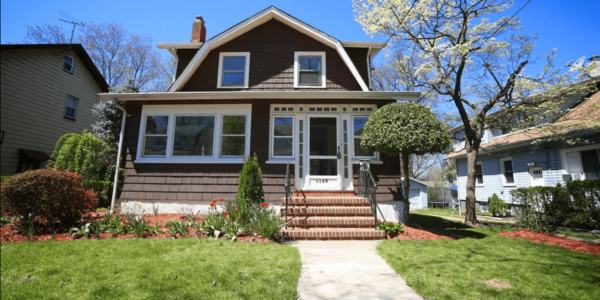 Absolutely MINT condition and impeccably kept home on a quiet block in a great neighborhood! 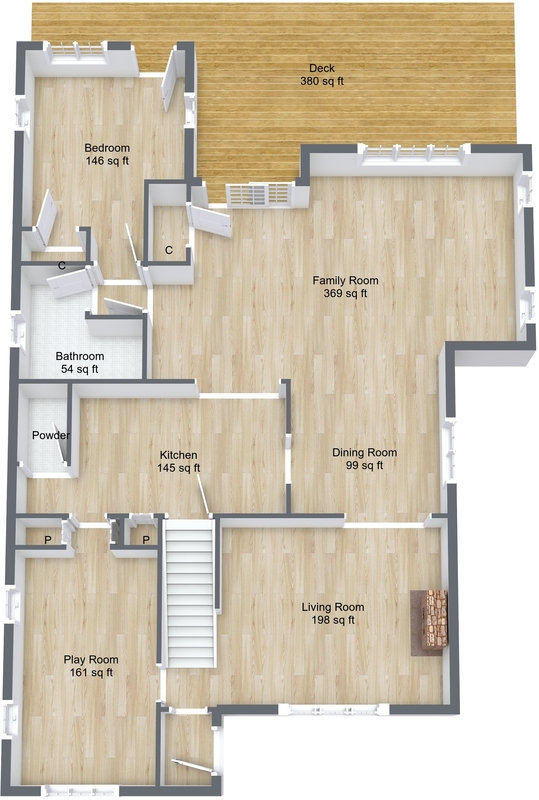 This 4 br, 2.5 bth .. Unlike any other home on the market today, this Mid-Century Modern Ranch was completely gutted, reconfigured and re-designed by award ..
Premier Location on Abbott Boulevard, one of the most desired streets in town, brand new construction, approx 4,700 sf plus ..
Premier Abbott Blvd., New Construction!